“In Africa, dance is the traditional expression of individual and collective expression”. The African Dance class is a discovery of African culture and folklore through movement and music. The class is built into the composite of structured dancing accompanied by the polyrhythmic sound of live drumming. Seydi Sarr is from Senegal, and hails from a family of artists and cultural activists. Sarr started her dance career 13 years ago in Detroit, groomed and nurtured by an exceptional group of traditional African dance teachers. Marwan Amen-Ra was born into a family of drummers and dancers and is recognized for his exceptional musicianship, and his depth of knowledge of West African music. 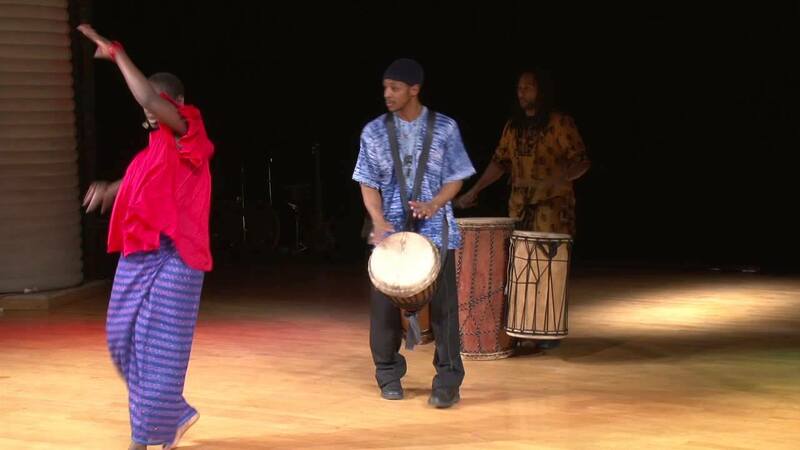 He continues to uphold and contribute to a rich legacy of American African artistry through teaching and performances. 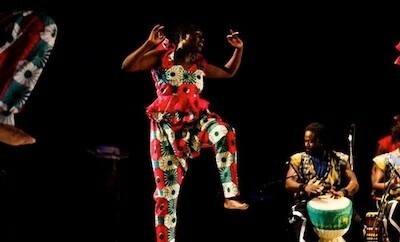 The participants will be exposed to the beautiful diversity of West African dances. All genders, ages and levels are welcome.